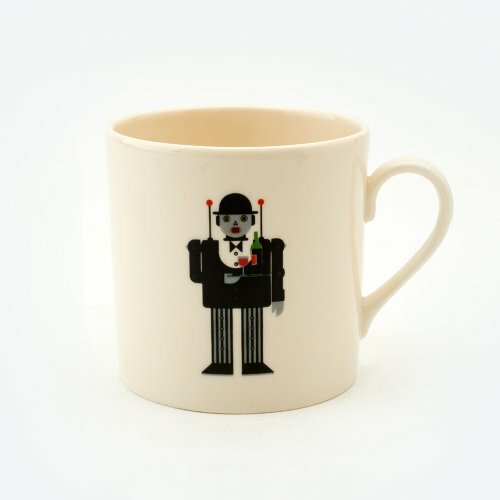 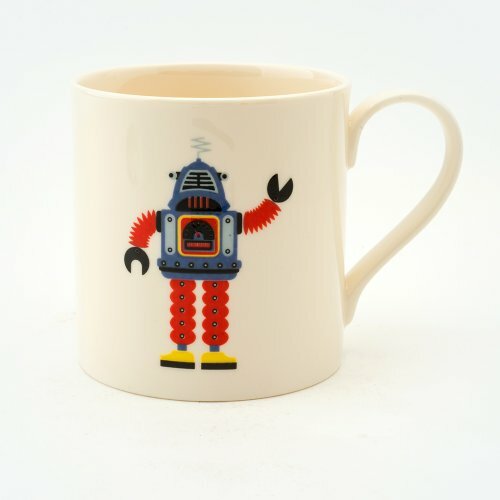 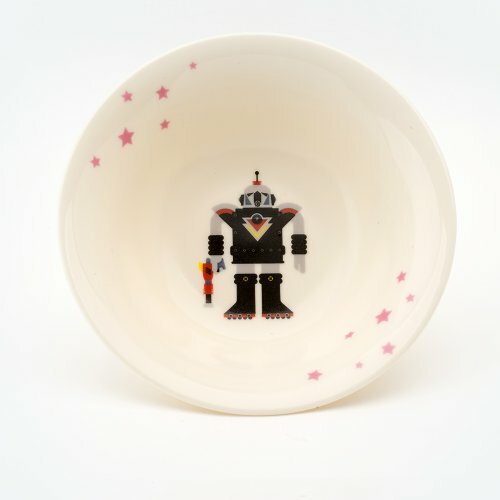 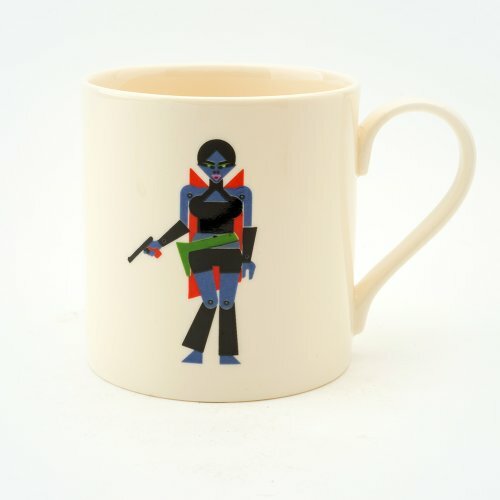 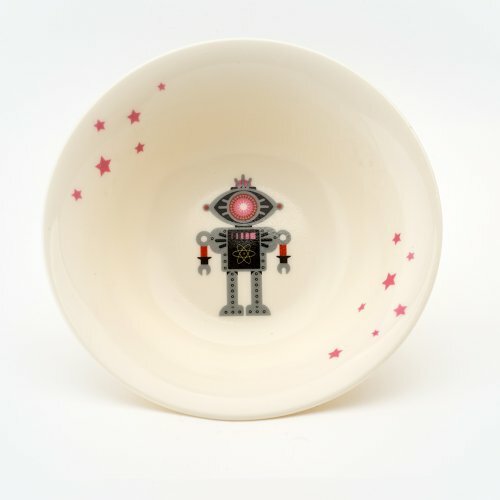 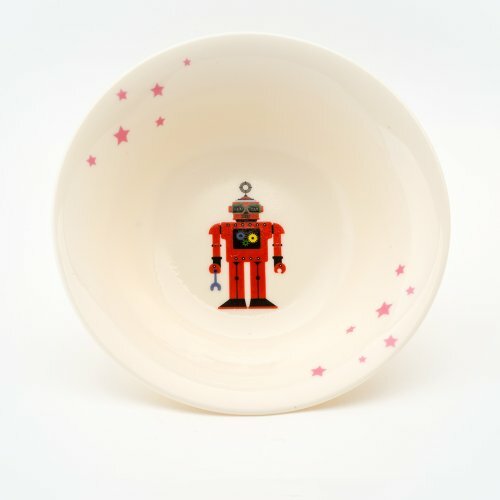 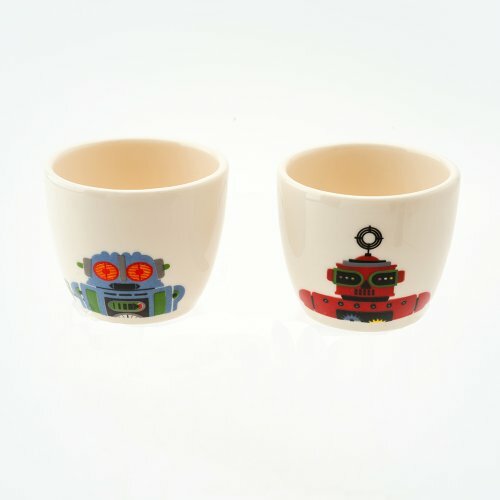 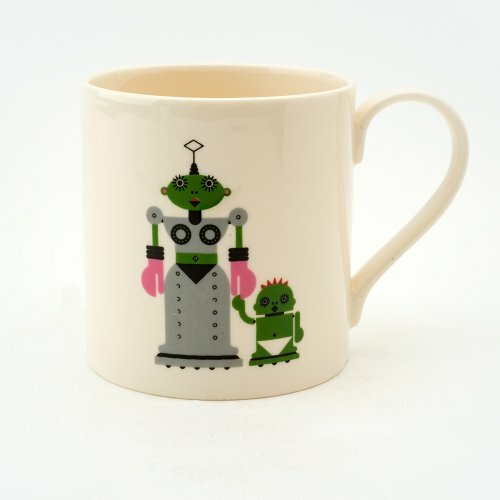 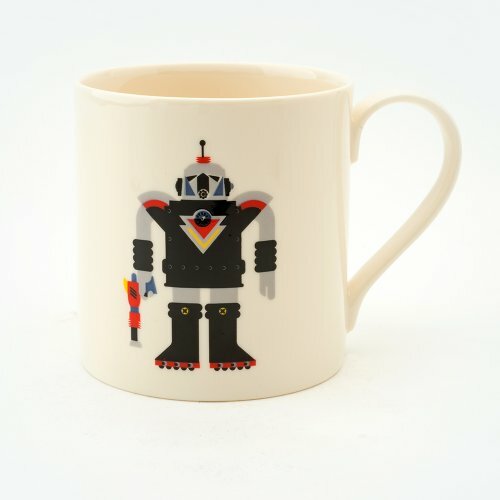 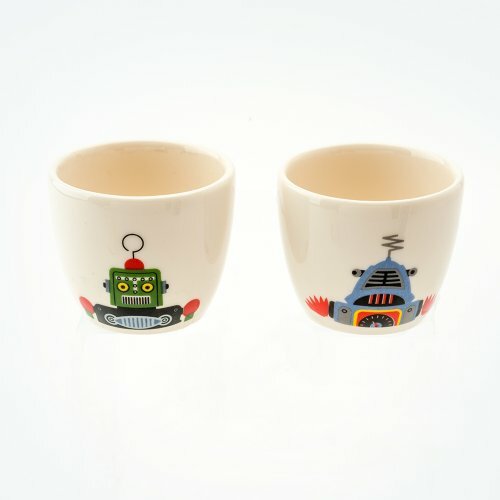 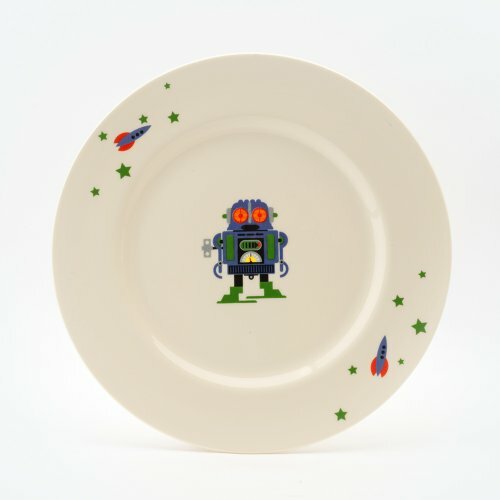 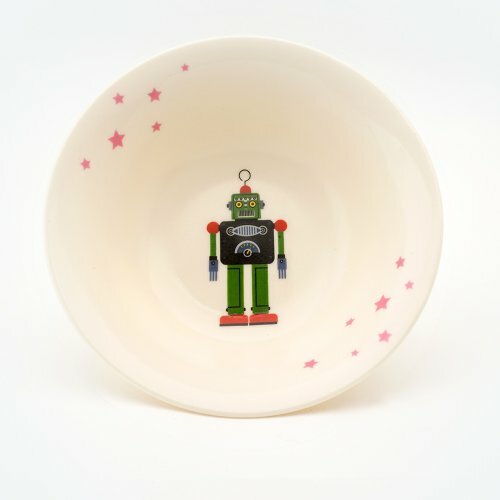 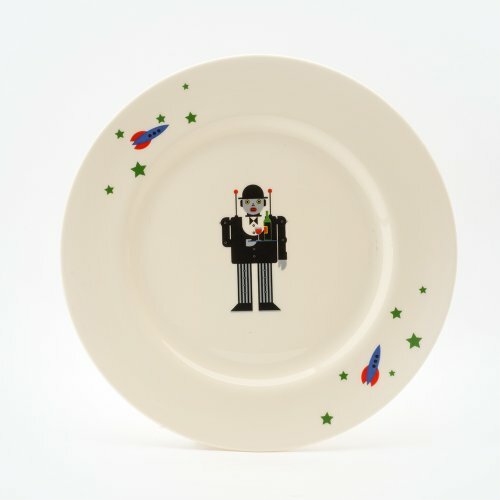 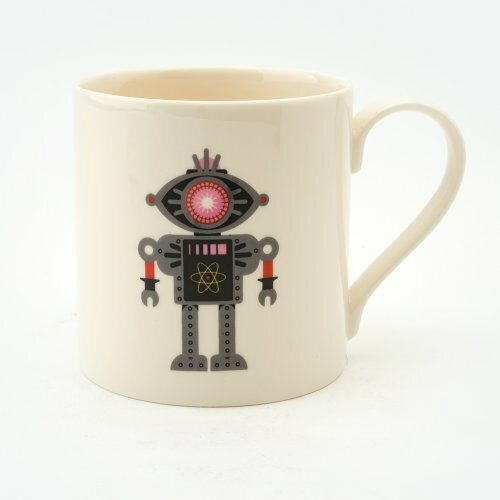 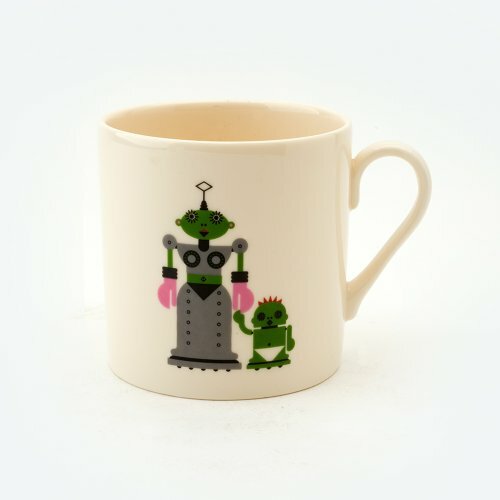 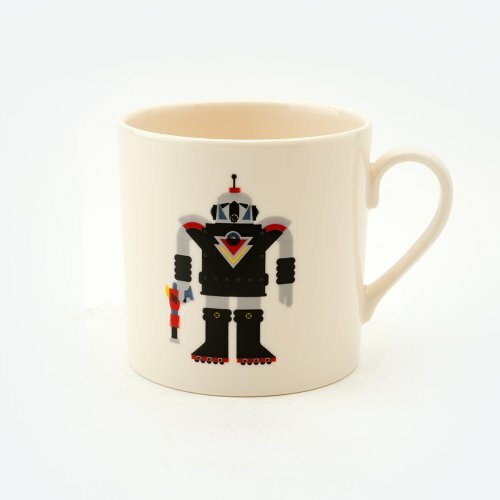 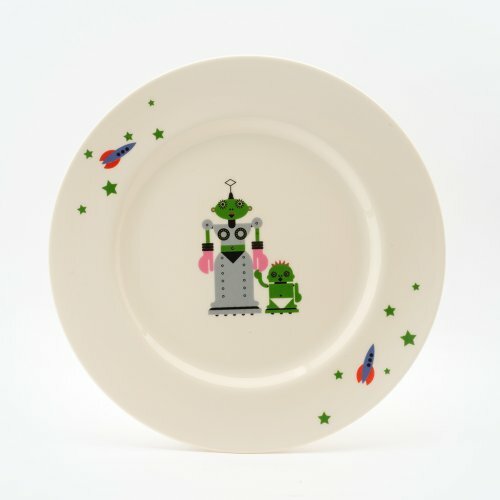 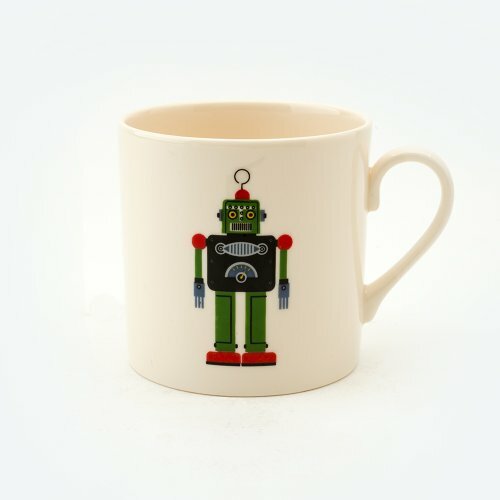 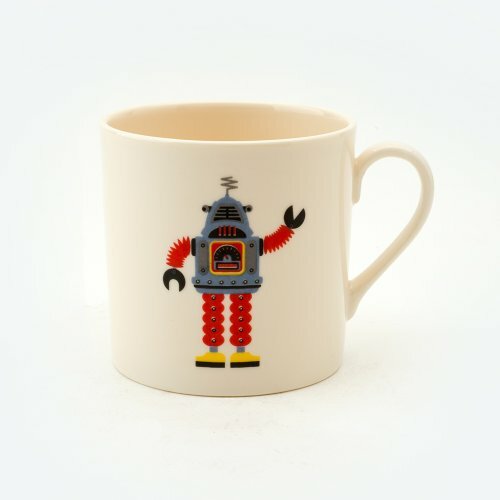 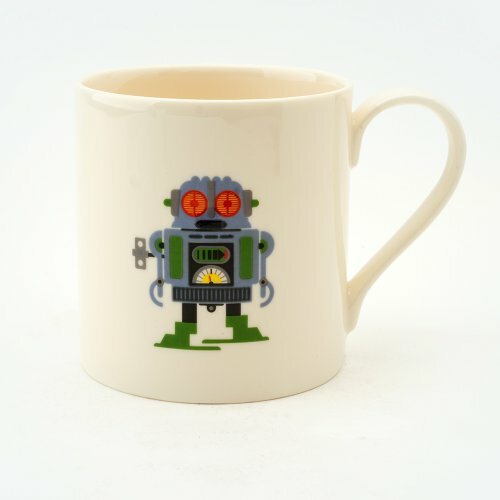 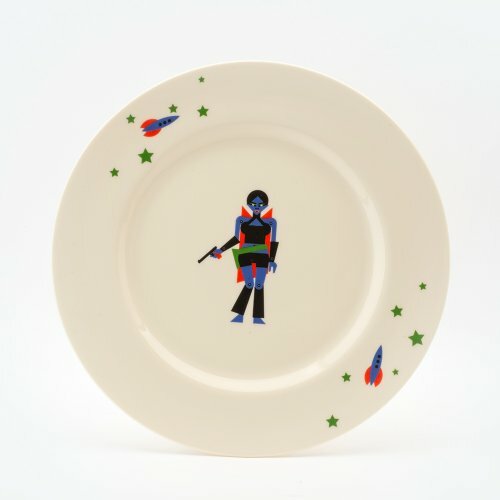 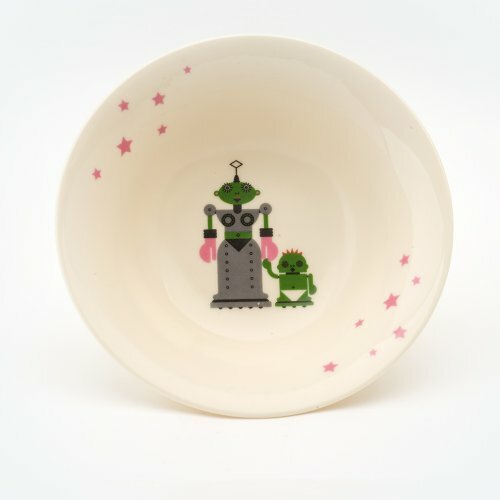 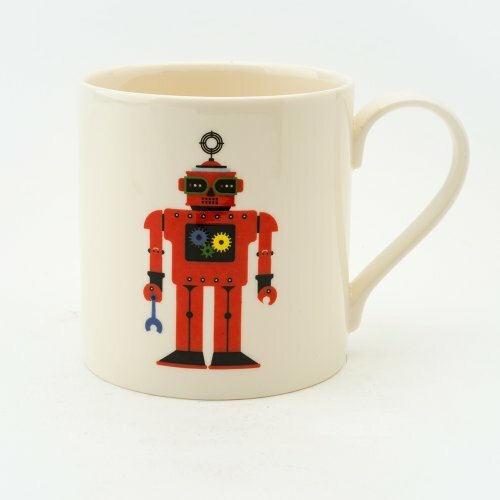 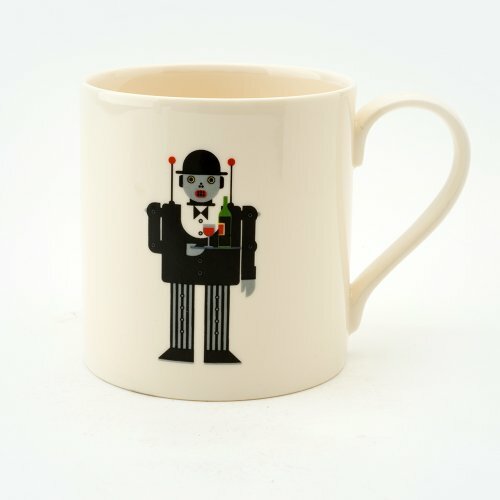 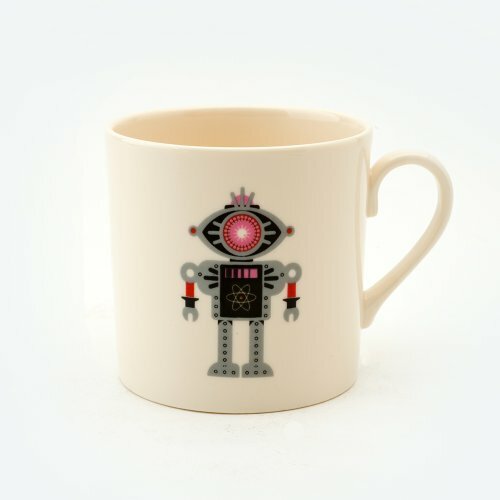 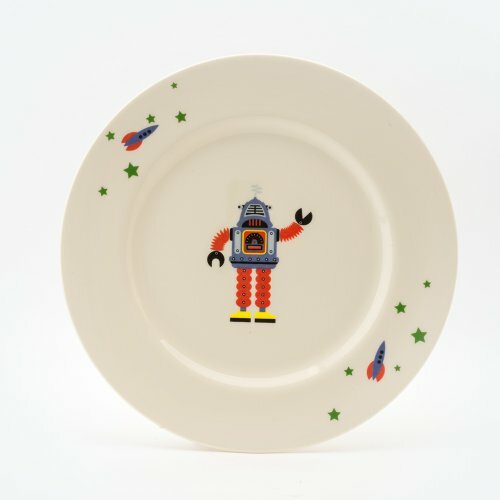 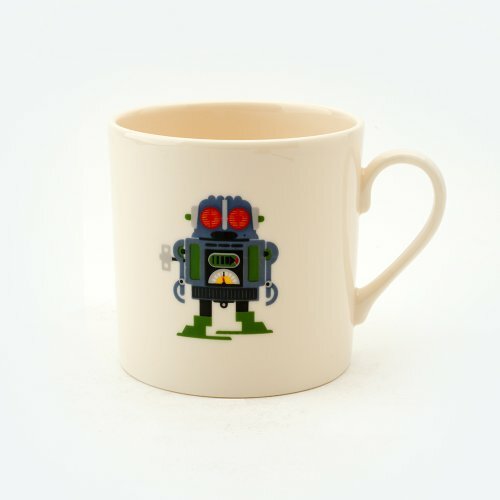 The Robot collection is inspired by nostalgia for 1950’s tin toys. 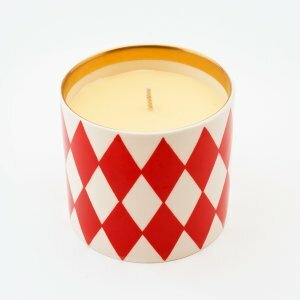 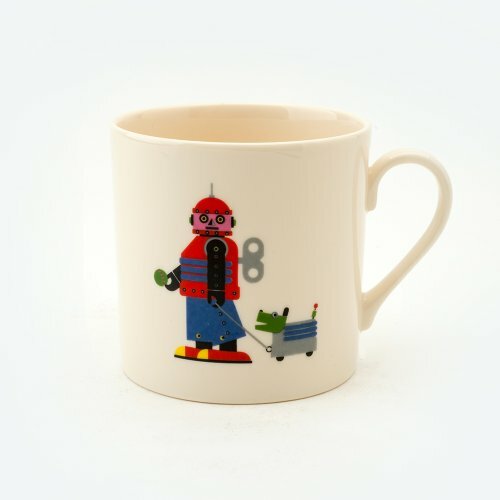 A great present for big and small kids. 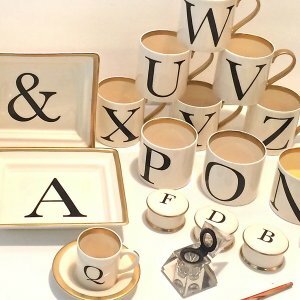 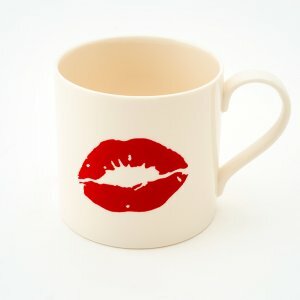 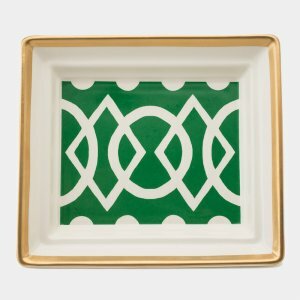 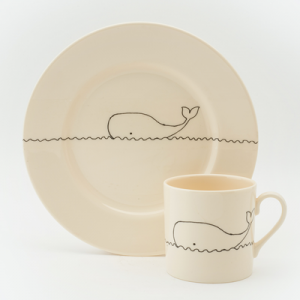 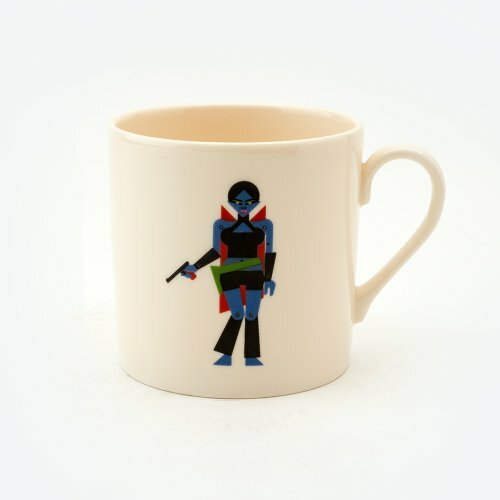 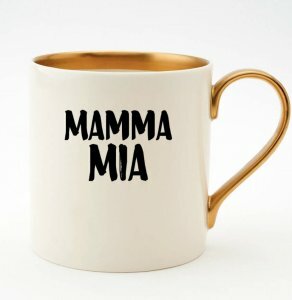 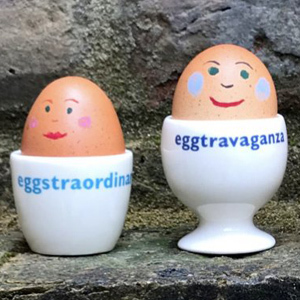 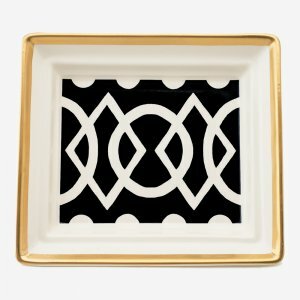 The collection includes child and adult mugs, plates and breakfast bowls and eggcups. 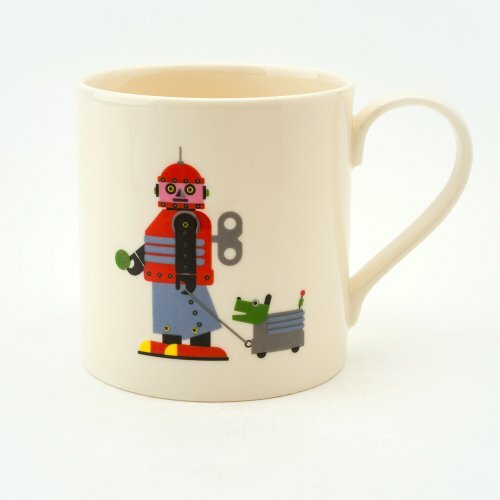 Graphic Design by Clifford Richards for Big Tomato Company.